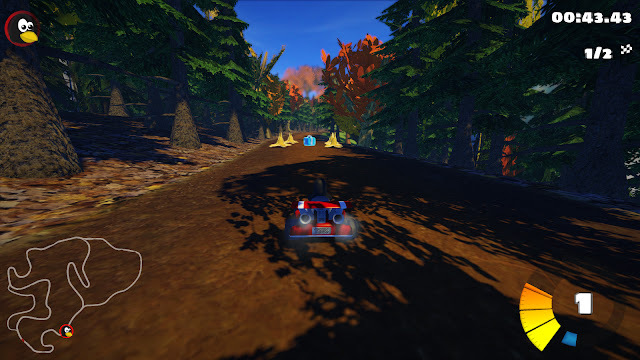 The next release of SuperTuxKart is almost ready! The first release candidate is now available for testing. Now is the time to help us test the game to find any last-minutes bugs to fix. Since the beta-1 release, numerous bugs have been fixed. Obviously, as previously, the biggest feature is that networked multiplayer is now ready for general use, so enjoy multiplayer games over LAN or over the net! A few tracks have also been added or upgraded. 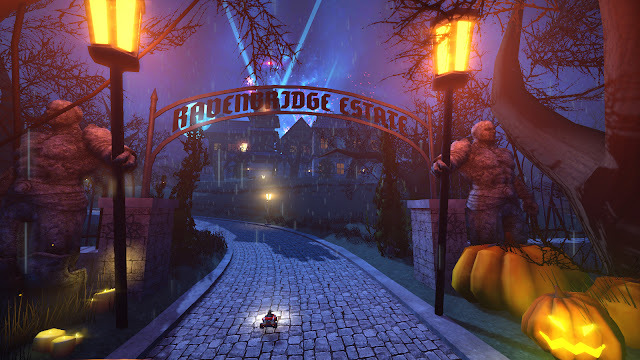 The old mansion track has been replaced with the new upgraded Ravenbridge Mansion track. The Black forest add-on is now also part of the official STK track set! Thanks to Sven Andreas Belting for this great addition. Great!! :D Just one question about updating from 0.9.3. I use Linux Mint 19.1, will I automatically get the update (in the software updater) or I need to install the 0.10-rc1? Great job i need to be a part of the family , but i did not know what to do i never ever work in group before.